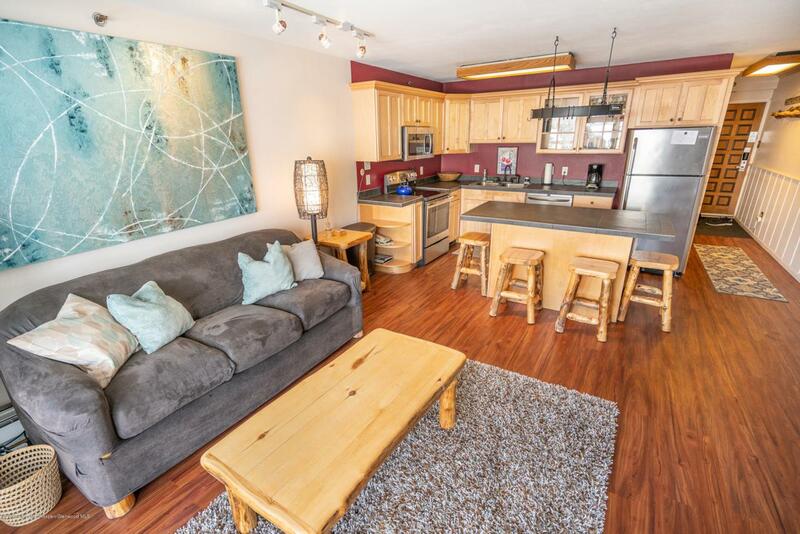 400 Wood Road D-1206, Snowmass Village, CO 81615 (MLS #157977) :: McKinley Real Estate Sales, Inc.
One of the most ideally located units in the Crestwood, front row overlooking Fanny Hill and Base Village. 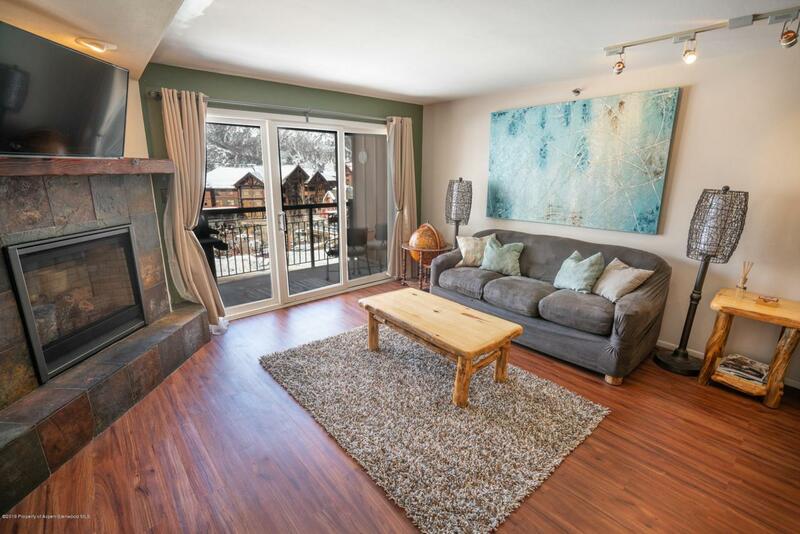 Super easy ski access and steps to Base Village and the Snowmass Mall. Great rental history. 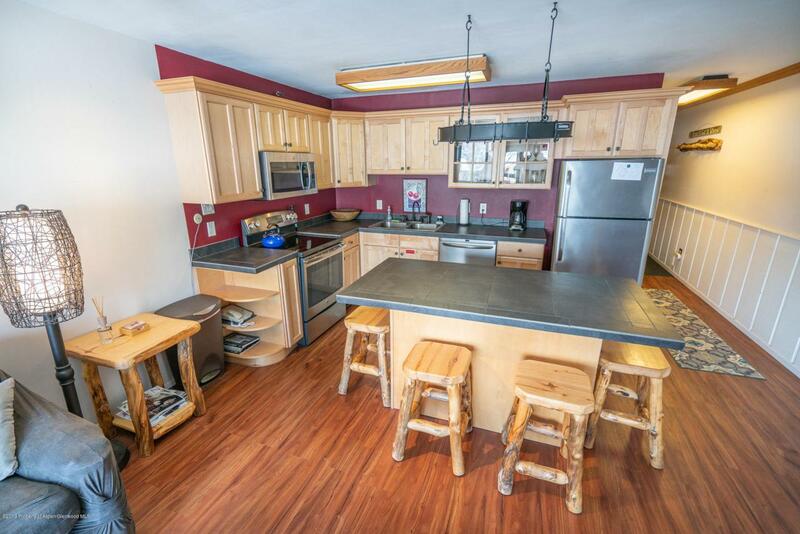 Ideal investment property with the growth of Base Village. 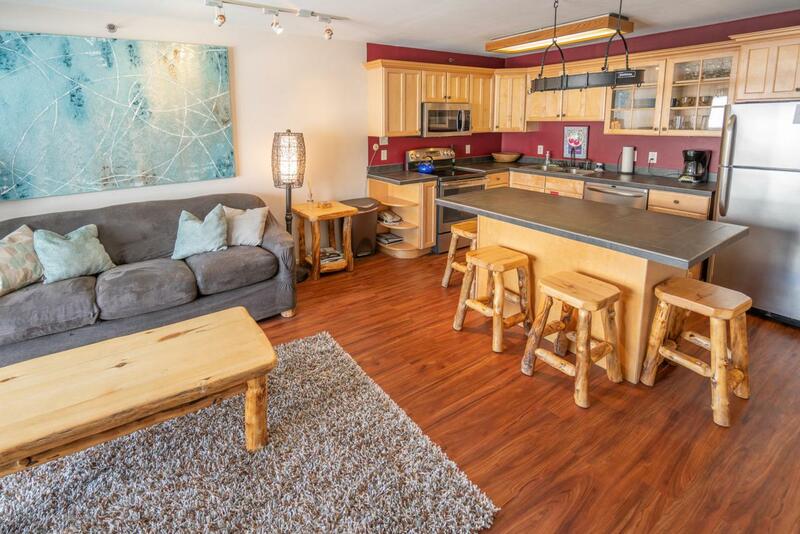 Enjoy all the amenities that the Crestwood has to offer: free shuttle services to the airport & around town, multiple hot tubs, heated swimming pool, fitness center, meeting rooms & an on-site slopeside ski service center.